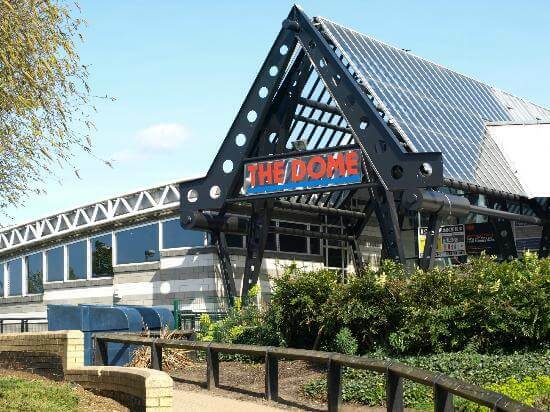 The electricity and heat for the leisure centre The Dome in Doncaster, England, will be supplied by the TEDOM Cento L330 CHP unit. It is the first TEDOM CHP unit equipped with Liebherr engine delivered to Great Britain. The delivery and installation was provided by Shentongroup, our business and maintenance partner for Great Britain and Ireland. Shentongroup has thus become one of the partners delivering units of higher outputs. In The Dome centre, there is a waterpark, ice rink and arena which is used for various sport and cultural events.